We are proud to announce that Maritime Institute of Eastern Mediterranean (MarInEM), and PREVENTION AT SEA have signed a Memorandum of Understanding (MoU). 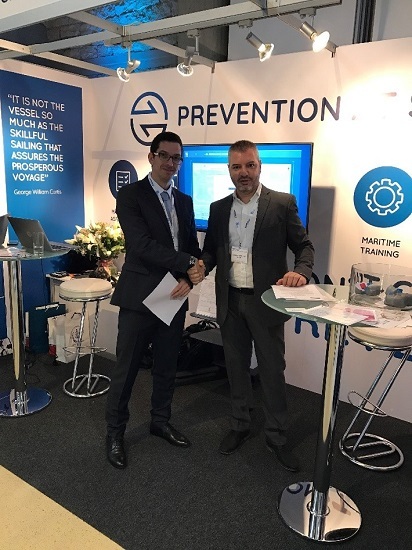 The MoU has been signed on October 10th, 2017, during the Maritime Cyprus 2017 conference, between Petros Achtypis, CEO of Prevention at Sea and Christos Vassiliou of MarInEM. 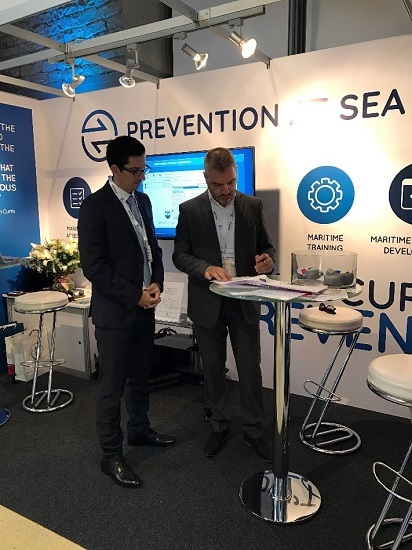 We share our vision and we look forward to work together with PREVENTION AT SEA, dealing with the current and future challenges of the Maritime industry.